studies to have potent anti-carcinogenic (anti-cancer) properties. induced tumors in the epidermis, stomach and mammary glands. 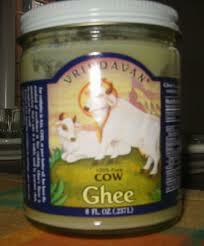 the burning of cow gheeused in fire sacrifice purifies the air. propylene oxide and Formaladeyore, which are used in the operation theatre, provide immunity from bacteria.